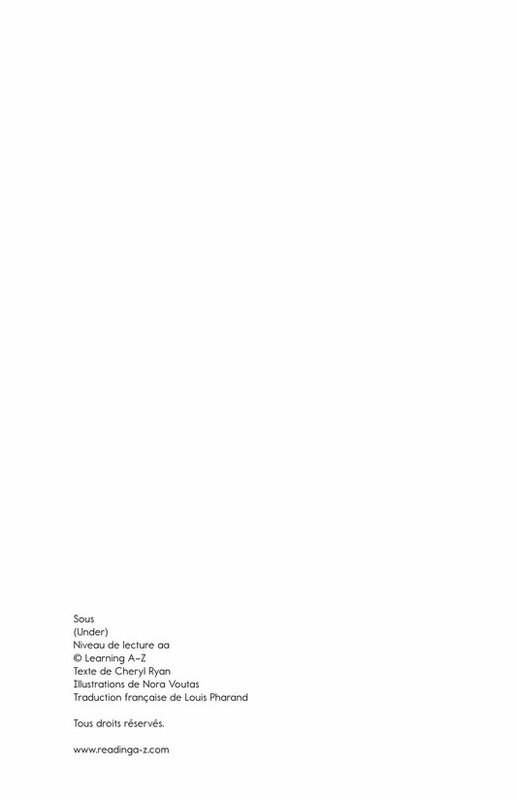 Concept (fiction) 24 words, Level aa (Grade K), Lexile BR70L. 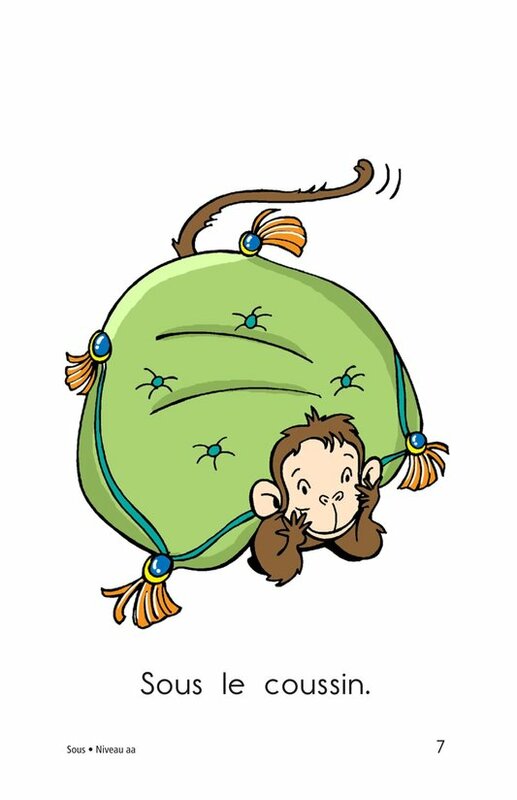 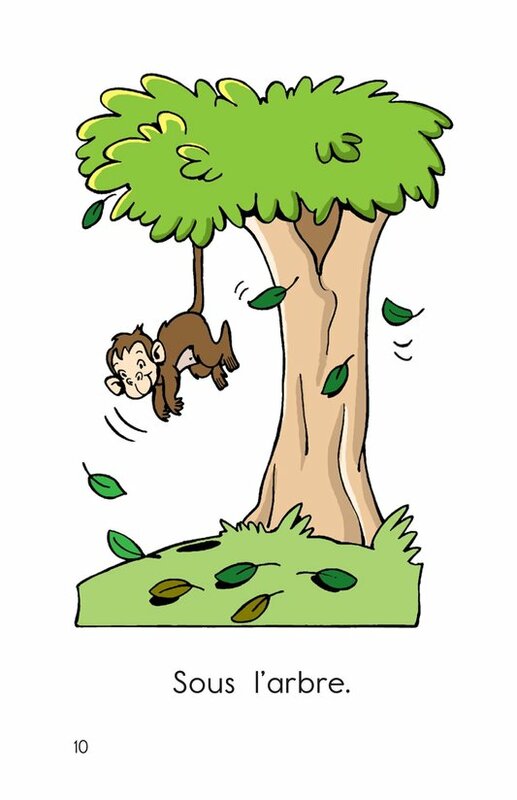 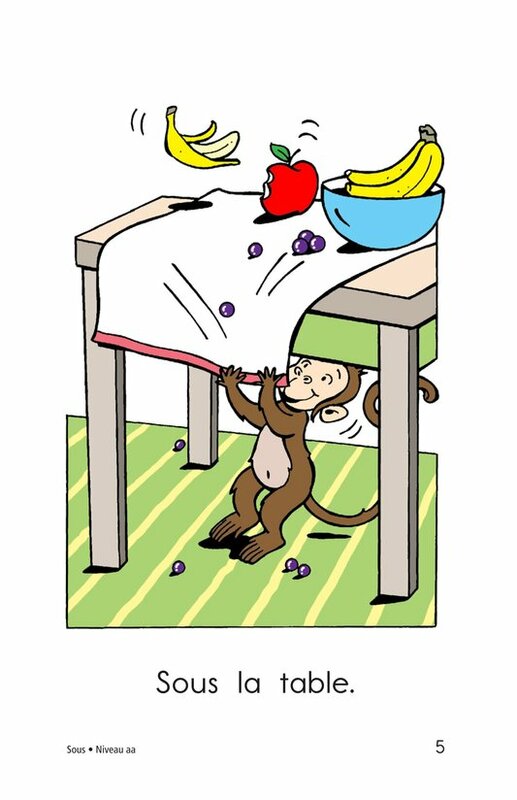 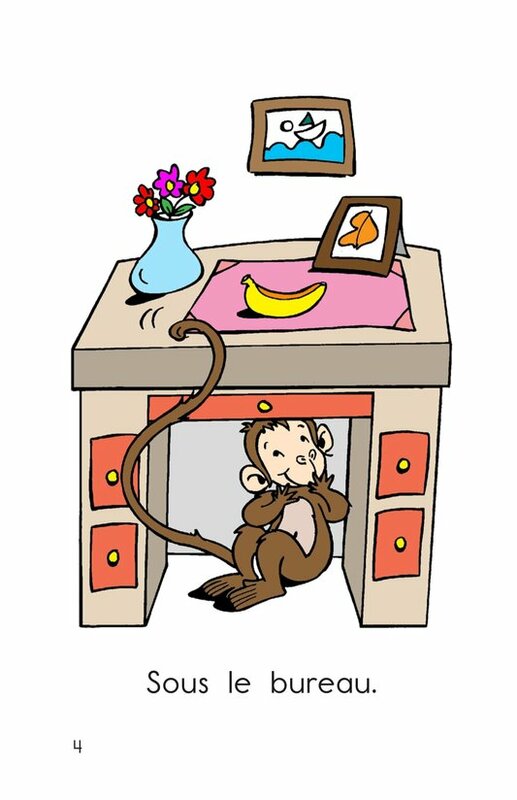 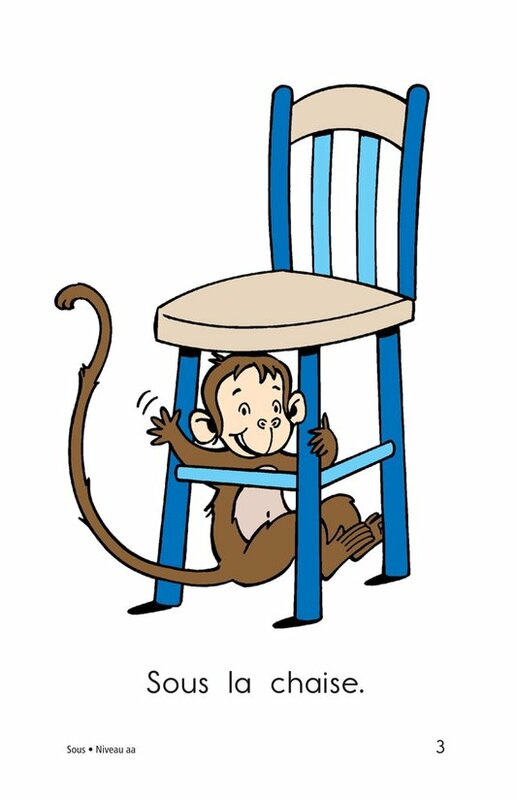 Every child enjoys crawling under furniture and objects, and will relate to the monkey as it does the same. 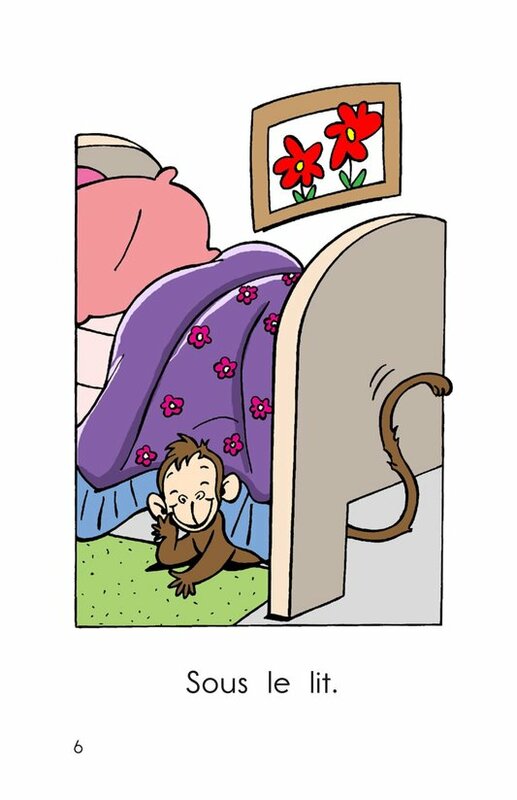 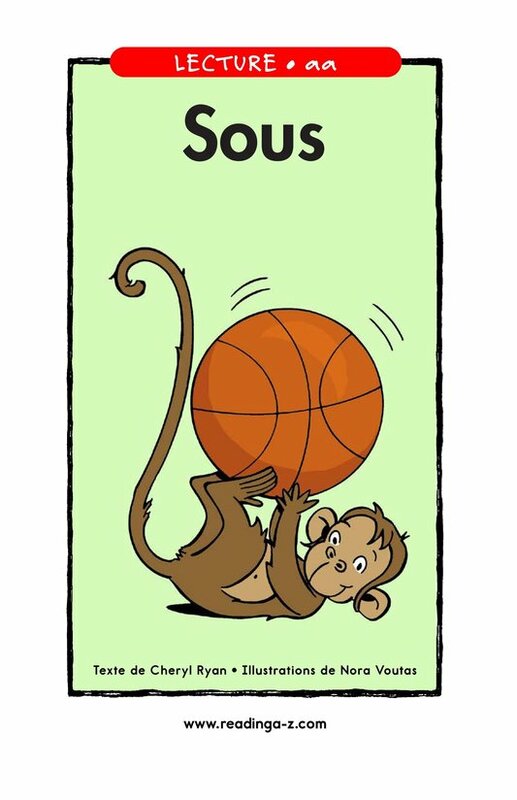 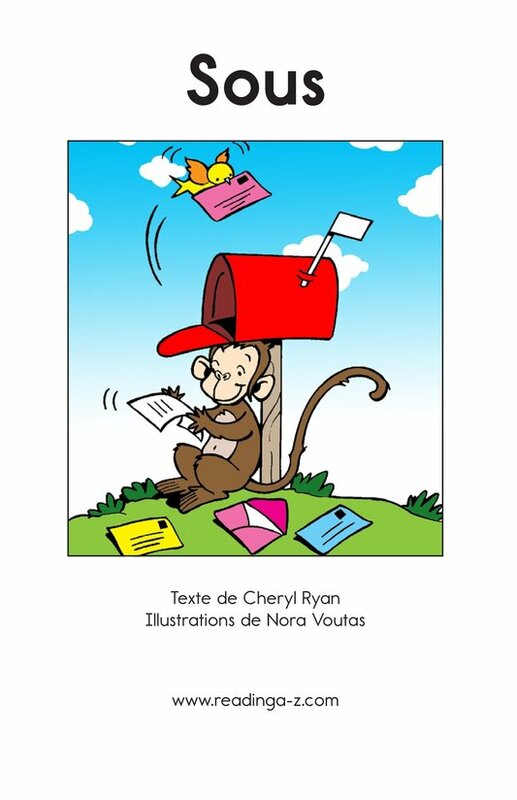 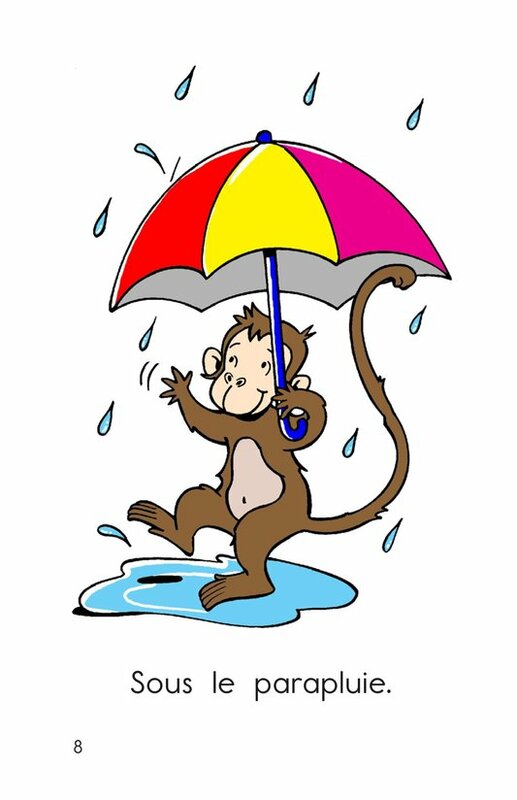 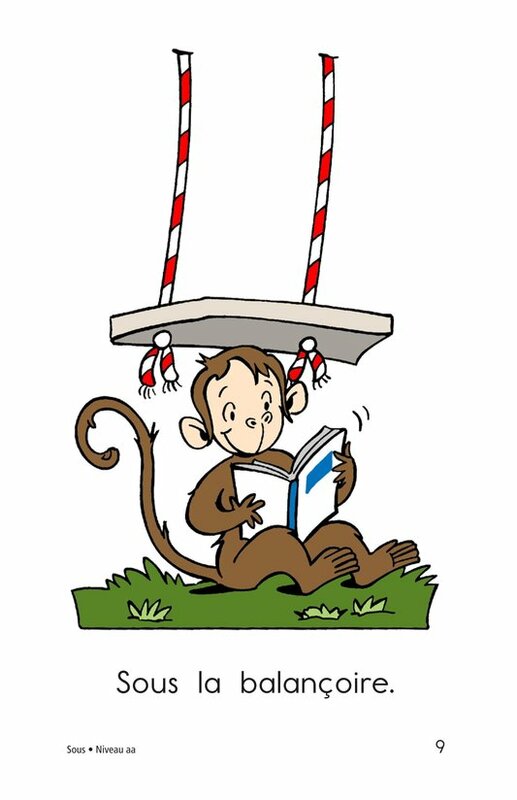 The monkey guides children through a text with repeated high-frequency words and new vocabulary that names familiar things.